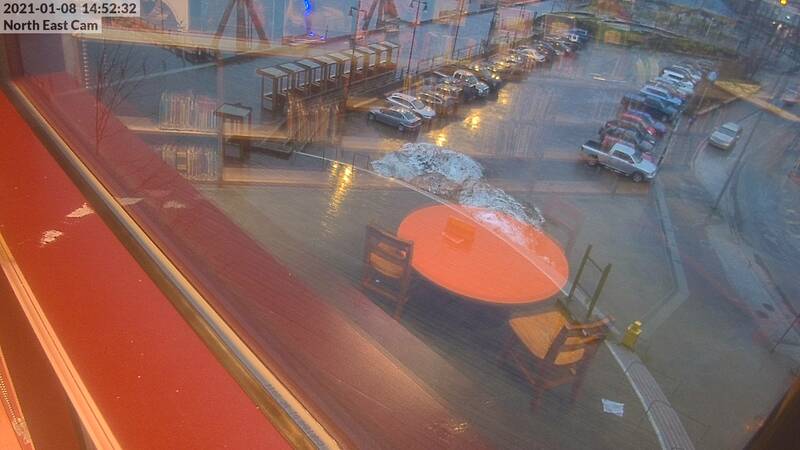 Welcome to Juneau, Alaska's Capital City, and the hub of Southeast Alaska. We invite you to explore our resources and let us know if we've missed anything (or if you'd like to see your business featured below). 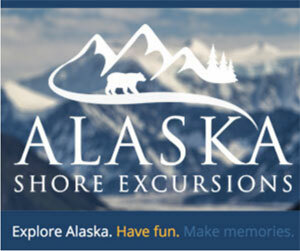 Alaska Shore Excursions provides a wide variety of Juneau tours and shore excursions for cruise ship passengers. We have reduced our advertising rates on this site. Please review the new rates on our advertising page and get in touch to get your business listed on the site.